Andrea Modlash #21 (also known as Andrea Strip Lashes #21) is perfect for daily use. Natural style, with just the right amount of length and volume. Andrea ModLash #33 (also known as Andrea Strip Lashes #33) style lashes are full in volume, with moderate length. This lush lash style is dense and bold with slight winged-corner edge for a subtle yet stricking effect! Andrea ModLash #53 (also known as Andrea Strip Lashes #53) are petite and graduated. These falsies add subtle length and volume for a completely natural look. Comparable to Bullseye CYNDI lashes. Ardell's best selling style #101 Demi lashes are now available in a convenient 5 pairs multi pack. Never run out of this glam style false lashes again. They will always be available when you have this five lash value pack around. With proper care and cleaning these lashes can be used multiple times. 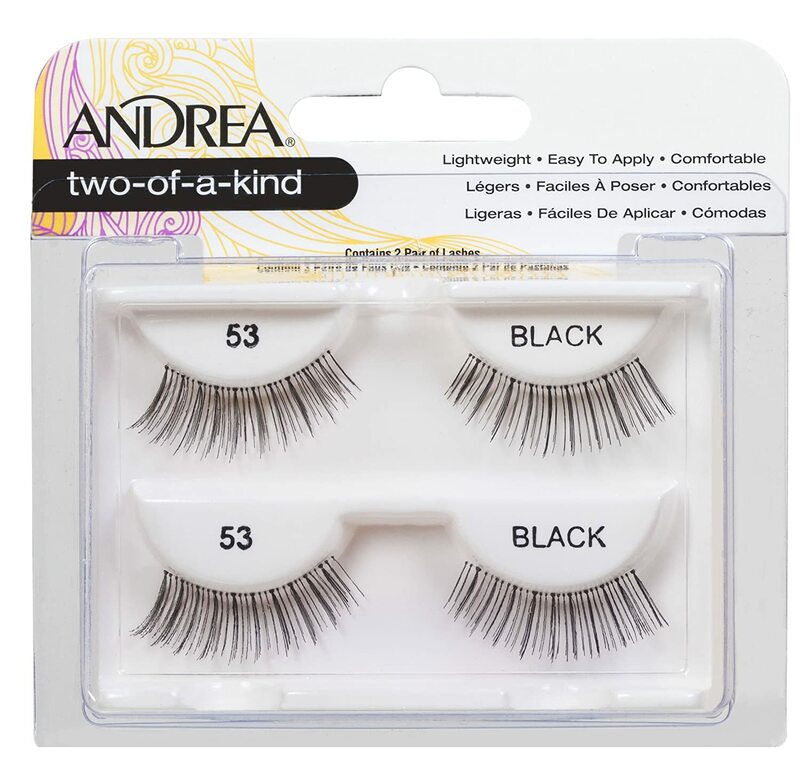 Ardell's best selling style #105 lashes are now available in a convenient 5 pairs multi pack. Never run out of this lush style false lashes again. They will always be available when you have this five lash value pack around. With proper care and cleaning these lashes can be used multiple times. 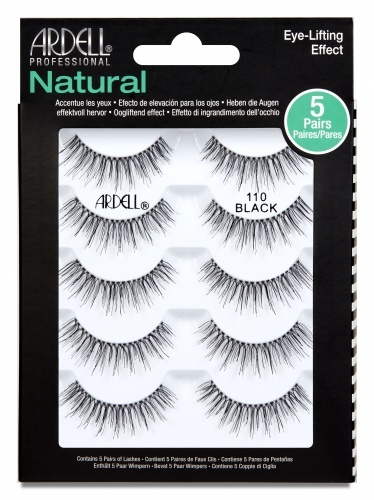 Ardell Professional Natural 5 Pairs Pack 110 Lashes! 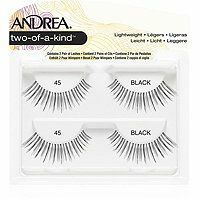 Ardell's best selling style #110 lashes are now available in a convenient 5 pairs multi pack. Never run out of these natural style lashes again. They will always be available when you have this five lash value pack around. With proper care and cleaning these lashes can be used multiple times. Ardell's best selling style Babies lashes are now available in a convenient 5 pairs multi pack. Never run out of these natural style lashes again. They will always be available when you have this five lash value pack around. With proper care and cleaning these lashes can be used multiple times.